The first picture is a copy of a report on George Washington by Ida H. Hoagland written Feb 21, 1895. I found it inside a wall half chewed by mice. All I have been able to find out about Ida is she later was Silas Ripley's second wife after his first died young. 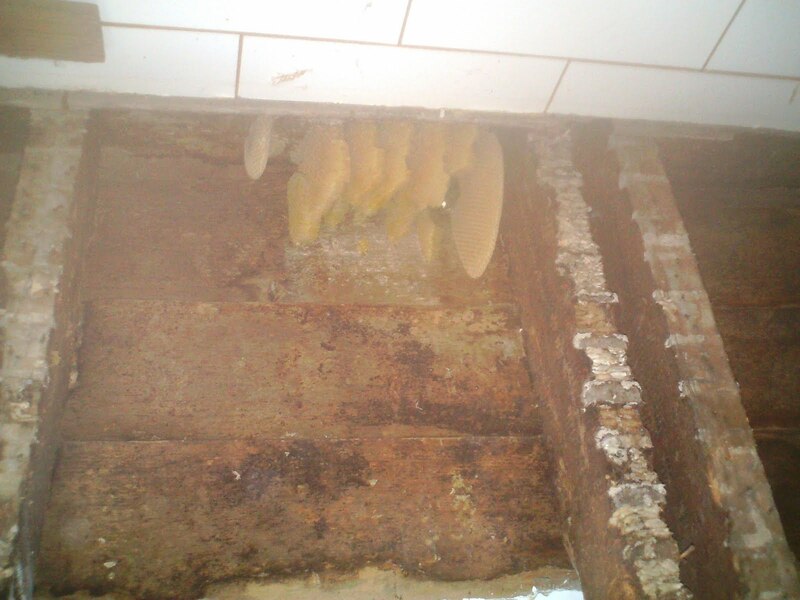 The second picture shows an old honey bee hive inside one of the walls. 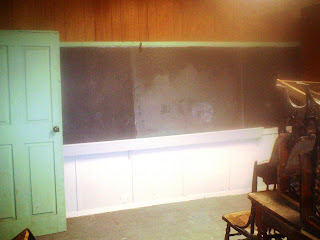 And the last picture is a blackboard we found under the slate blackboard. This was simply boards painted black and used to write on. This is a list of kids who cleaned the school house in Nov of 1905. Hopefully, I can find out more about Ida, I still have one area to look through to see if I can find any more papers. Mountain girl, Paula, logging out. Well, there is only one word for the weather...COLD. 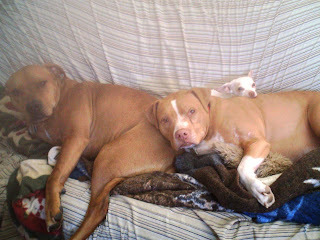 The faucet is on permanent drip to keep the lines from freezing the dogs are plastered to the fire and the wood is burning fast. In below zero weather, I will easily go through two plus carts of wood. It is a struggle to keep the cabin in the 60's you must constantly put wood in the fire. We got about 6 inches of snow yesterday and then the temperatures went down fast. Thor started barking at 4 am...the fire ran low. I came down and stoked it back up and he seemed happy. Days like this make it hard to want to do anything but sit close to the fire and read a book. Looks like at least 3 days of below zero weather is upon us. The snowmobilers are out running the new snow and I am betting wishing it wasn't quite so cold. Although the heaters in the handle bars do help. I know in weather like this you don't want to be a passenger on a snowmobile. I rode behind Lee on a -10 night coming back from Cedar Run, it was so cold my facegaurd froze over. The air is blocked for the first person, but flows up over them and hits you in the face and down the back. For those of you that live in warm climates a word to the wise. Don't call and tell me it is a bit cold today at 65 degrees. It doesn't warm us up anymore to know that. Mountain girl, Paula, loading firewood and logging out. I am posting some pictures of the outside of Maynard School. 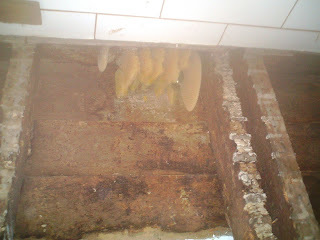 Also a video showing the inside before I started remodel project. So far the entire interior walls have been taken off. 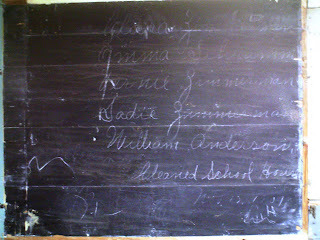 The slate board has been saved to be put back up when remodeling is done. 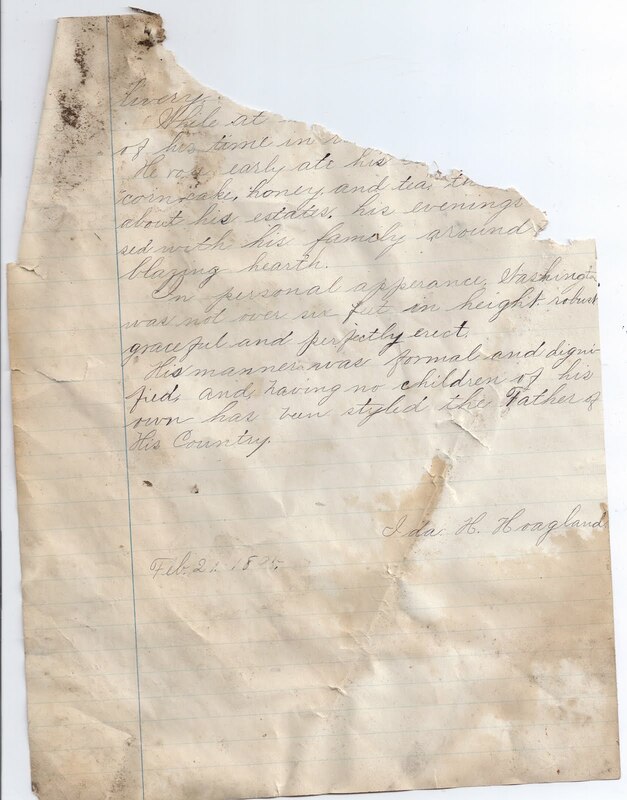 I found some homework written by a student about George Washington the father of our country...it was in between the walls and is dated 1895. The mice had chewed off a corner so I couldn't see the first few sentences. I am surprised it survived inside the wall that long. I also made another find in the wall near the front door. I saw what appeared to be a large rag stuffed in the bottom of wall. However, when I pulled it out..it was apparent my rag was a dead cat. The cat was almost mummified it was so dry. I don't know if the cat died cause it fell in there or died from other reasons. This also solves the mystery poop that fell on my head in a couple spots. I had figured it to be a cat or raccoon. Now I know it was a cat. I started taking the old windows out today. The wood was so rotten on the windows nothing could be saved. I am reframing for new ones. You can tell from the interior the windows were added after the building had been up a while. Because whoever cut them in...just cut straight through without framing around above or below them. They just sort of floated there. The walls are 5" thick so a 2x6 has to be ripped down to match. I can tell there is some variations in the wall thickness so there will be a lot of shimming to make it look good later. I was glad it warmed up to slightly above freezing today as I have no heat while working on the building. There is a space heater, but with the walls gone and the windows open it is a lost cause. Tomorrow more window pulling and framing...then it will be onto other structure issues and trying to figure out ways to keep out the animals. Mountain girl, Paula, logging out. I started working on remodeling the Maynard School house this week. 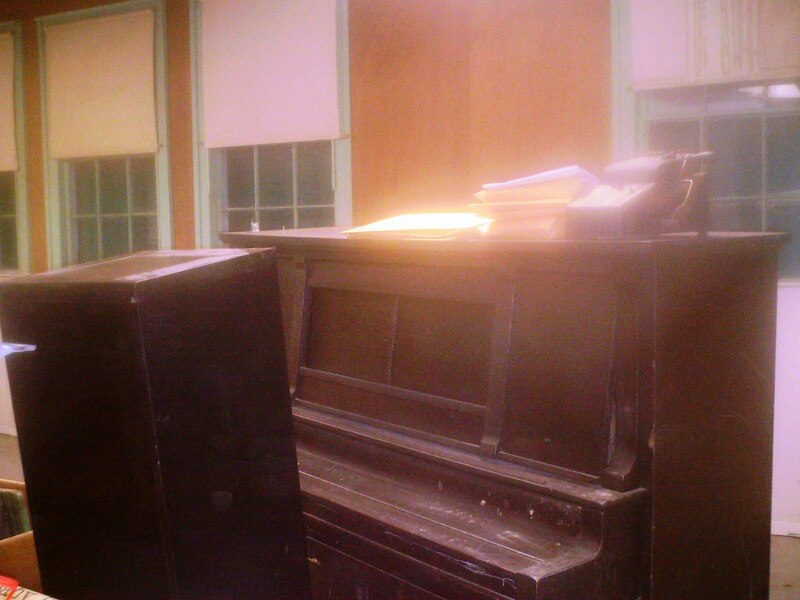 It is a one room school house built sometime in the mid 1800's. 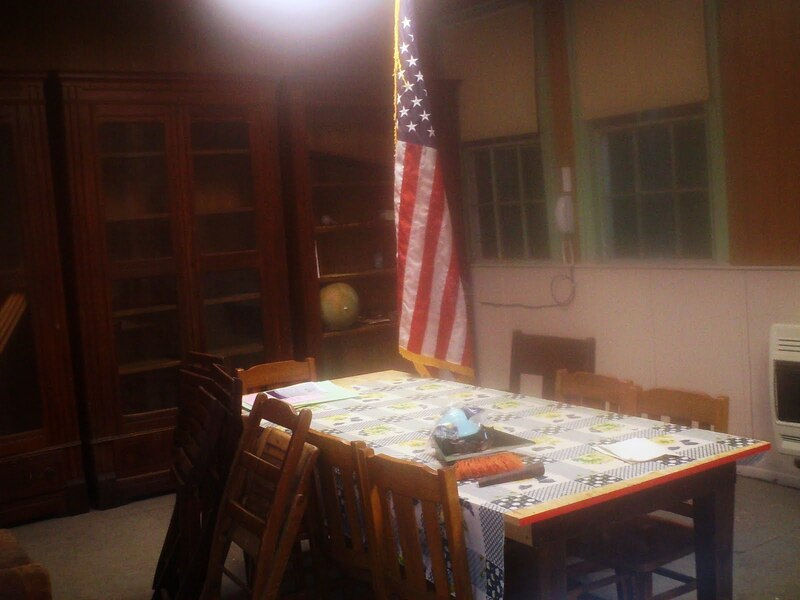 We use the building as a township meeting hall. It isn't currently being used as a school house although several of the township members went to school there. four parts with a wall about 6' back that contains three rooms: A middle entry area and two closets to either side. 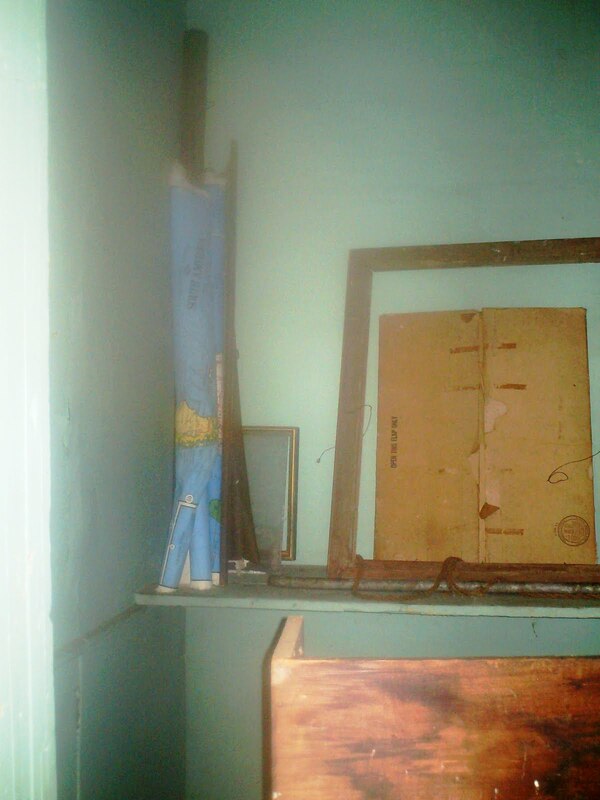 There is a view inside one of the closets in the first picture. the building has lot of leaky windows and no insulation, which has made it hard to warm the building up for meetings and elections, which are it's primary uses. names on it and the date of November 1901. I assume that might be the day it was covered with the other slate. I will continue to take pictures of the destruction of the interior walls and keep you posted on its progress. I plan on having some more details and maybe stories from people who went there to school. Oh yeah, almost forgot. It has a school bell that works. I know cause I climbed into attic and rang it. I could almost see the kids running to school as it rang out. Not too many school bells are still hanging in their respective school buildings so this is a great find. The old piano you can see in one of the pictures I am afraid is beyond repair at least musically. Unless someone really dedicated to spending the kind of money it would take to fix it loved doing it. It is probably not worth doing much to. So far I have mostly been covered by the dirt and animal debris falling on me as I strip the walls down to the bare frame inside. Getting this building animal proofed and structurally good will be a lot of work, but a fun job. I took a short video of it and will post that separately in next blog.